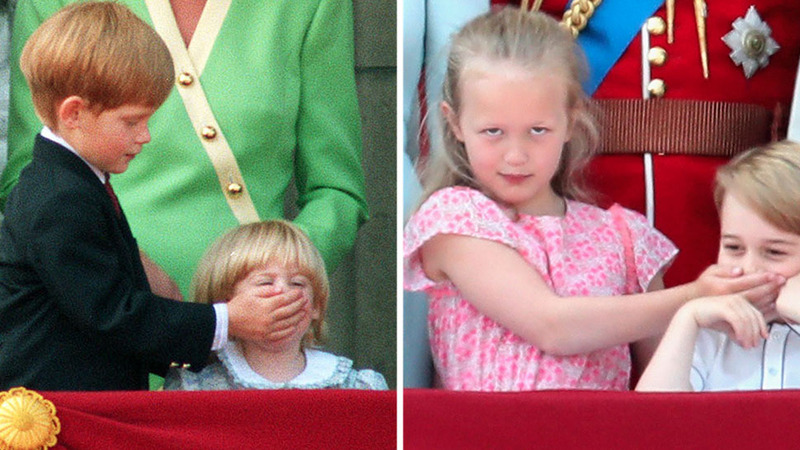 Before we began celebrating Independence Day on June 12, we had Republic Day on July 4. 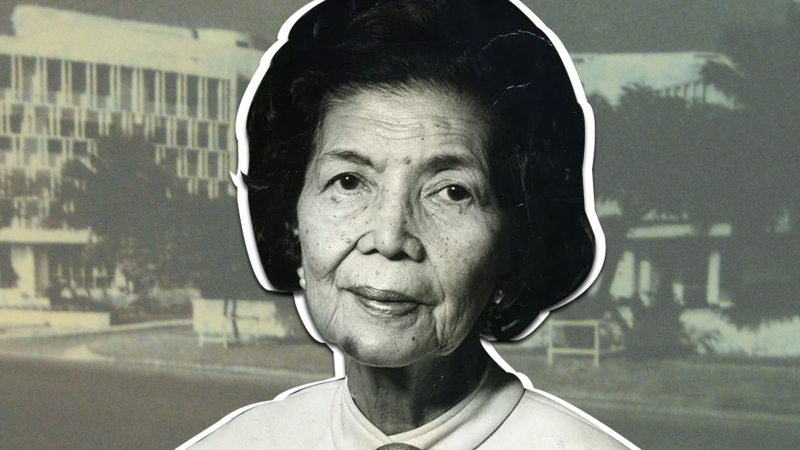 Malacañan Presidential Museum and Library’s (now-defunct) Flickr account is a veritable treasure trove of vintage photos documenting our nation’s history. 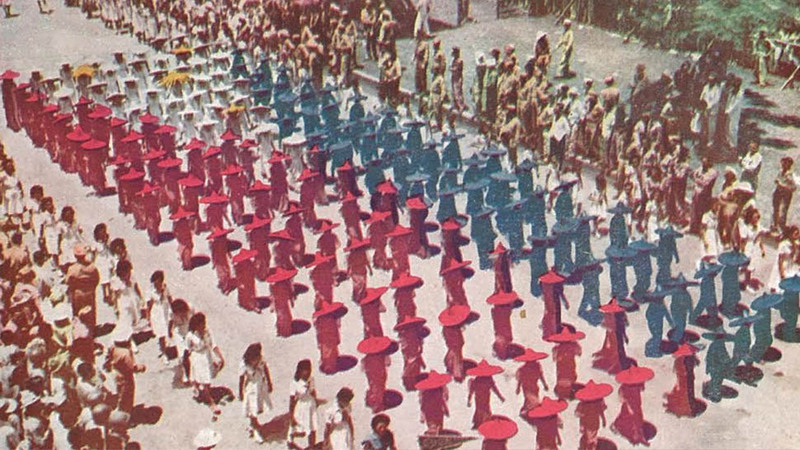 Among them are these photos of the first Republic Day celebration on July 4, 1946, when Philippine independence was formally recognized by the United States. 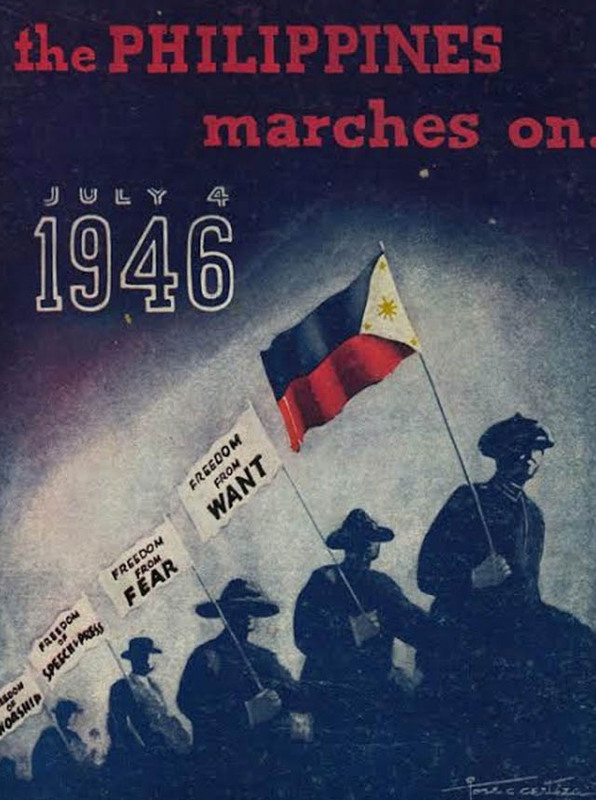 It’s certainly more empowering to celebrate our independence on the day that we ourselves declared it, rather than the day it was handed to us by our colonizers. 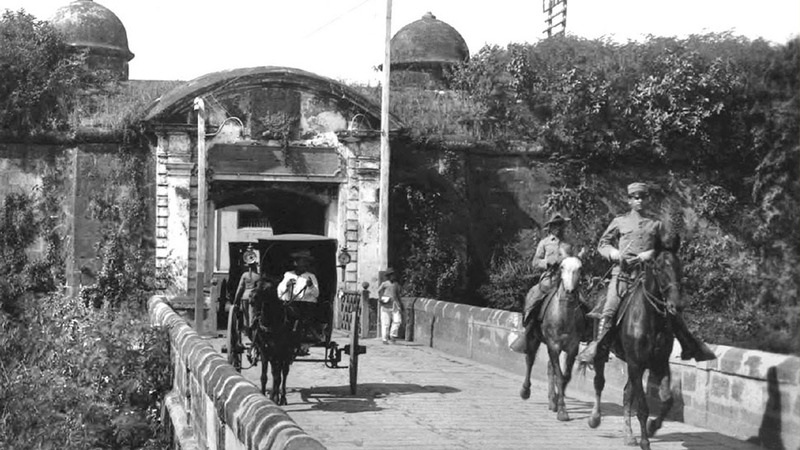 Nonetheless, it’s interesting to take a look back at the pomp and circumstance that accompanied the day we finally won our freedom. 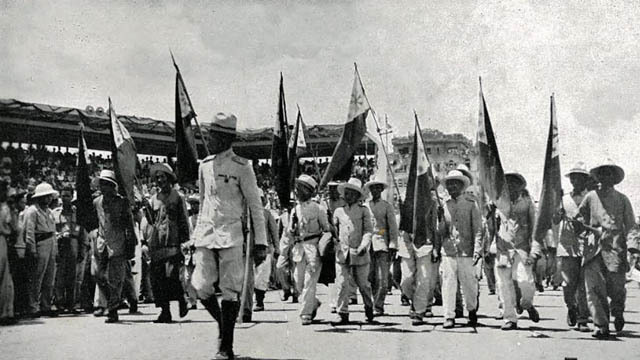 The Independence Ceremony was held at Quirino Grandstand, which was then known as the Independence Grandstand. 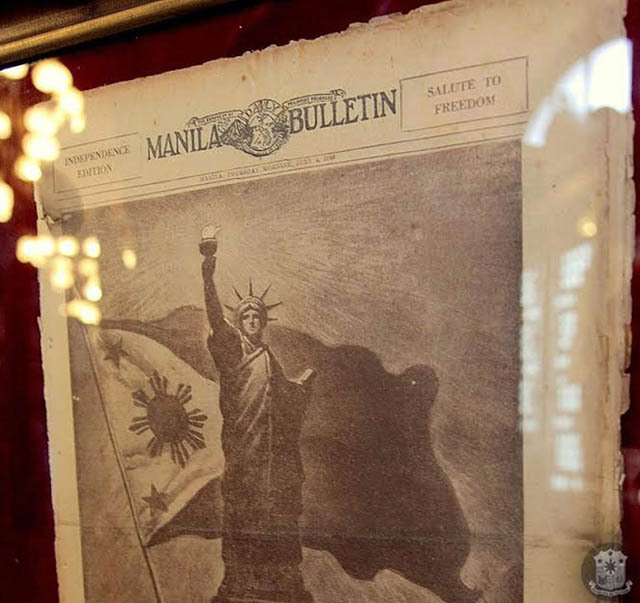 The Independence Edition of the Manila Bulletin. 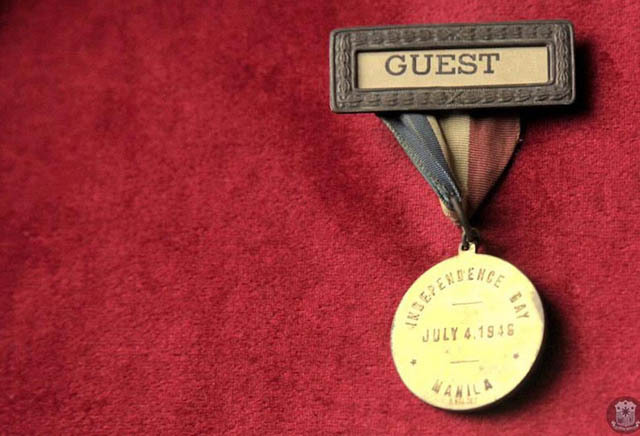 Commemorative medal designed by Guillermo Tolentino and given to honored guests of the Independence Ceremony of 1946. 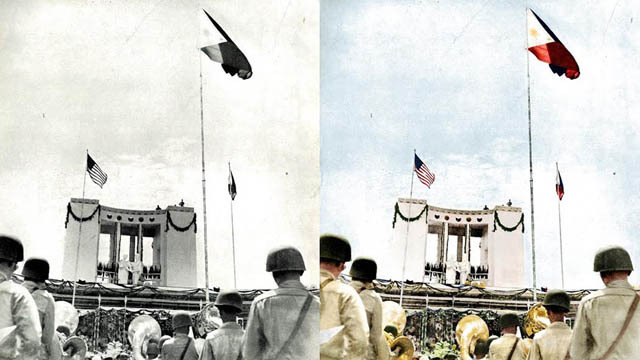 During the Independence Ceremony, High Commissioner to the Philippines Paul V. McNutt lowered the American flag, while President Manuel Roxas raised the Philippine flag. 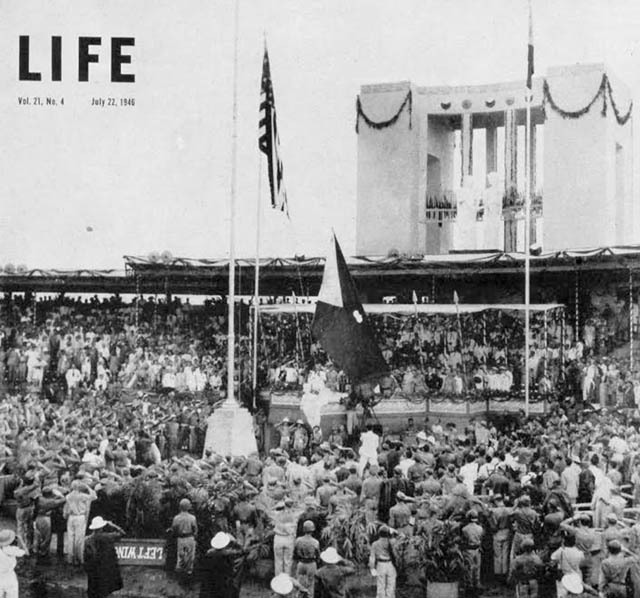 The Philippine and American flags over the Independence Grandstand. The Philippine flag used during the ceremony was donated by the government of the United States. 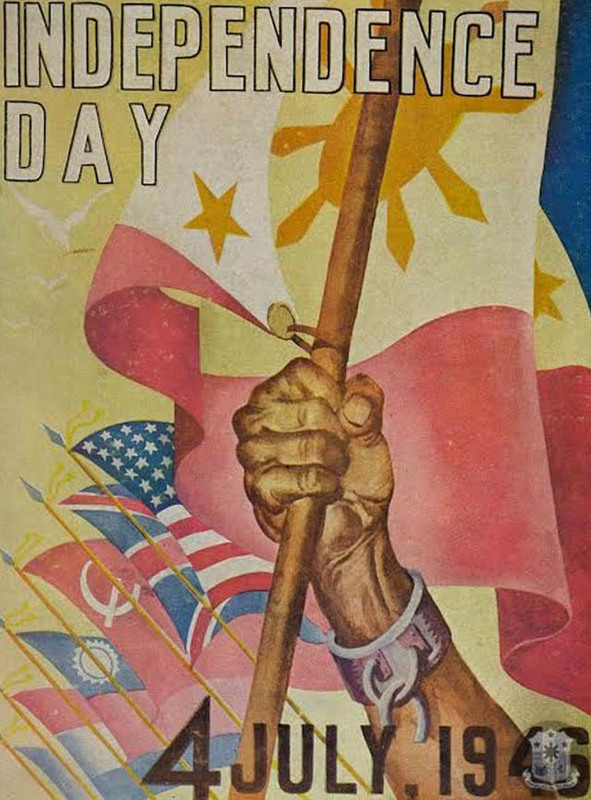 As for the American flag, it was made by different groups representing each province of the Philippines. 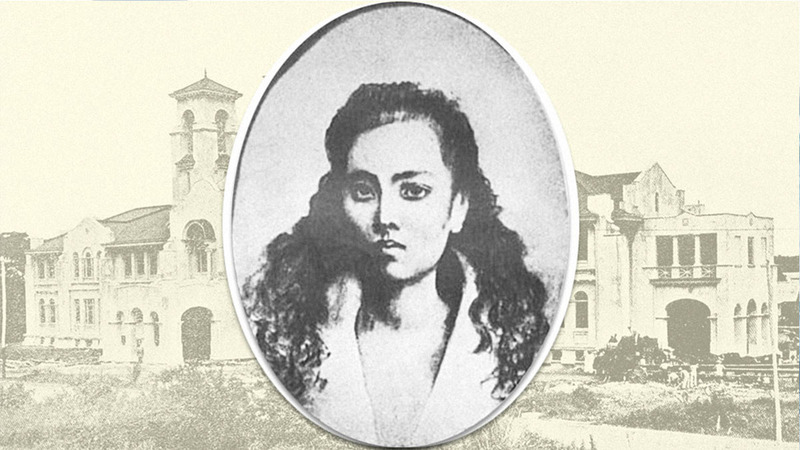 First Ladies Trinidad Roxas, Aurora Quezon, and Esperanza Osmeña took charge of overseeing the work. 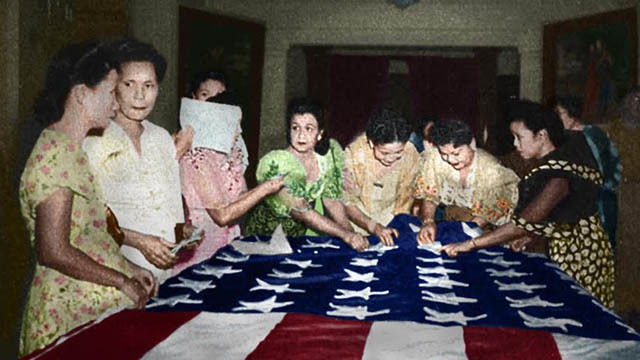 The Presidential Museum included an excerpt from "The Last American Flag on Philippine Soil," an essay written by Pura Villanueva Kalaw, who was invited to sew the stars on the flag: "The flag was going to be the last to fly over the Philippines. 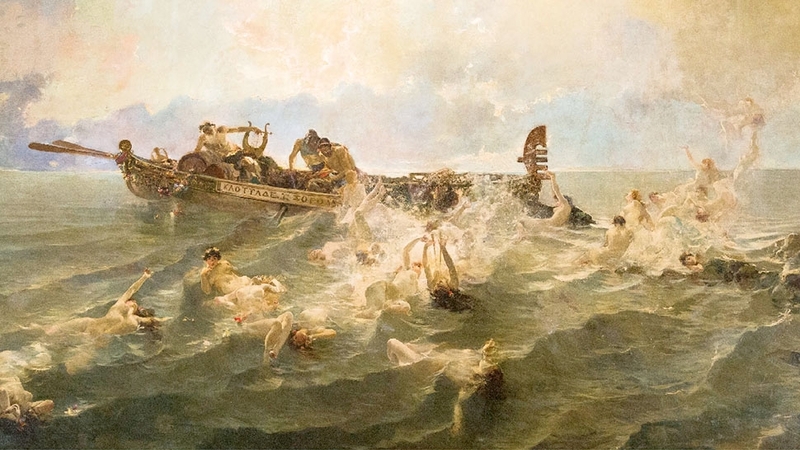 It was to descend after having flown over this country for almost half a century...After the ceremonies of the inauguration of the Philippine Republic, this historical flag was to be sent to the United States as souvenir from the loving Filipino people." A photo of the Independence Day parade from 'A Republic is Born'.